Update: A celebration of Andrew Smith's life will be held on Sunday, January 17, at 5:00 PM at Traders Point Christian Church, 6590 South Indianapolis Road, Whitestown, Indiana. Doors will open at 4:00 PM. We are profoundly sad to share the news that Andrew Smith ’13 passed away today. He was 25. 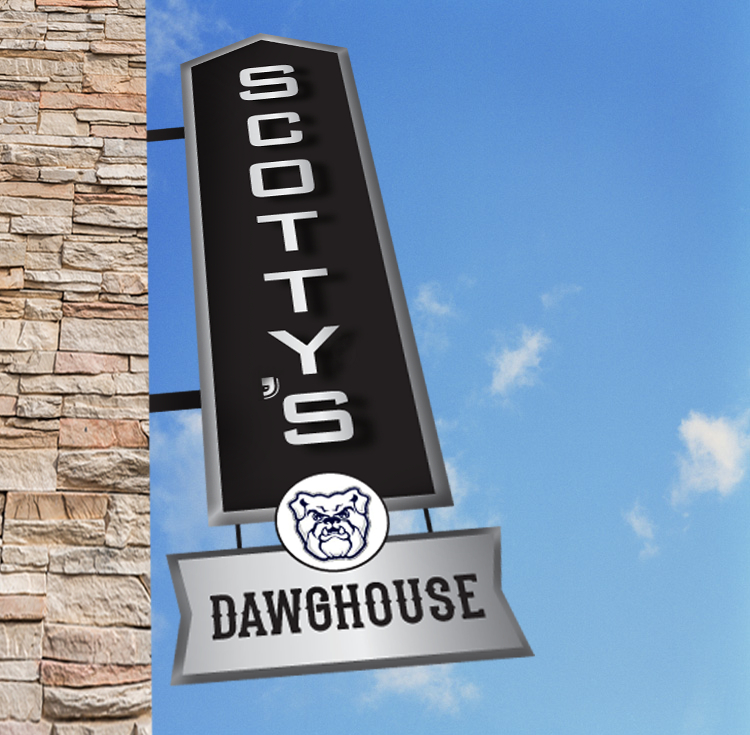 Andrew represented the best of Butler, both in the classroom, where he was an Academic All-American, and on the basketball court, where he helped lead our Bulldogs to back-to-back appearances in the national championship game. As many of you know, Andrew was diagnosed with non-Hodgkin lymphoma in January 2014, and with leukemia late last year. He fought valiantly. As in all aspects of his life, Andrew gave his all, all the time. What made Andrew so special was the way that he genuinely cared for others. Within his large frame was an even larger heart. 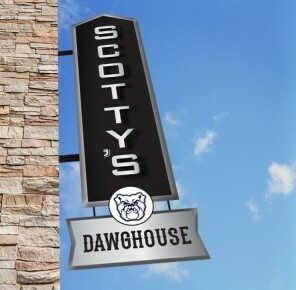 He is, was, and always will be a Bulldog. 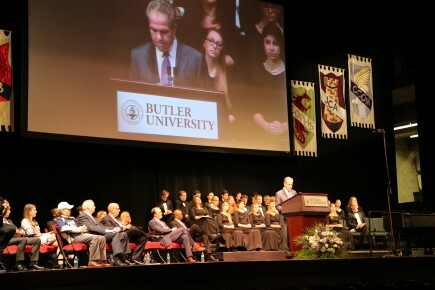 The Butler community is proud to have been part of Andrew’s life, and our thoughts are with his wife, Samantha; his parents, Debbie and Curt; and the rest of his family. 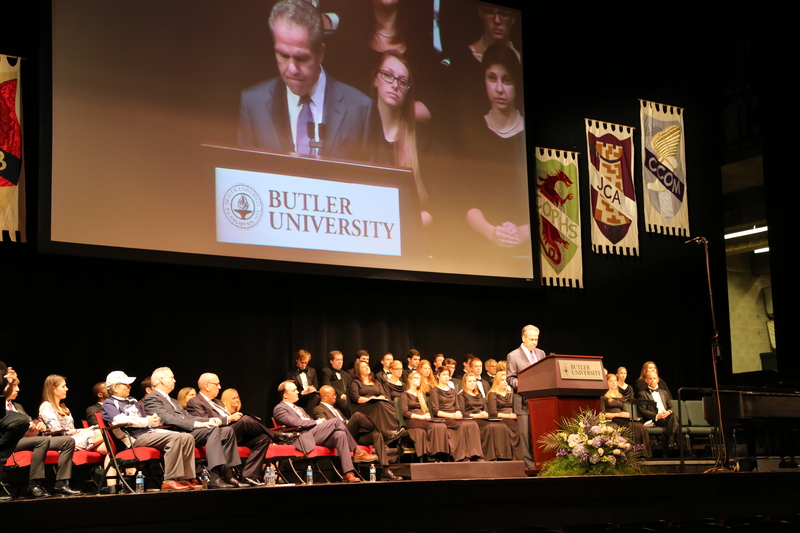 Information about services is pending, and we will share details with the Butler community as we learn more.